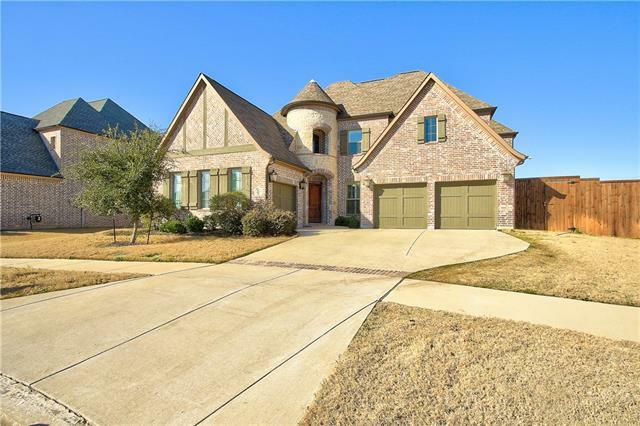 Found a tenant for a home in Bethel, Coppell, TX 75019. 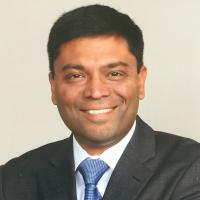 Nitin helped to close our house quick and we got a good deal, also helped in the process all the way. He is more responsive, professional and patiently clarified all our questions. 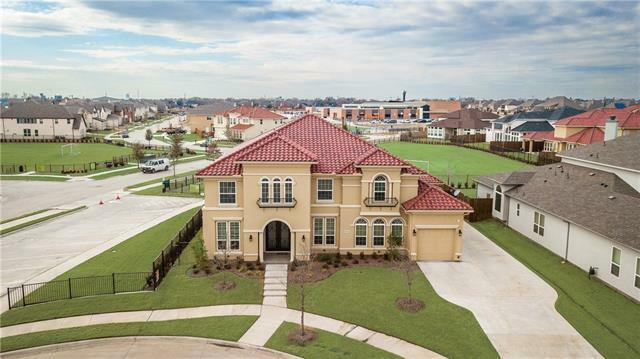 Bought a Single Family home in 2019 for approximately $500K in Cottonwood, Irving, TX. 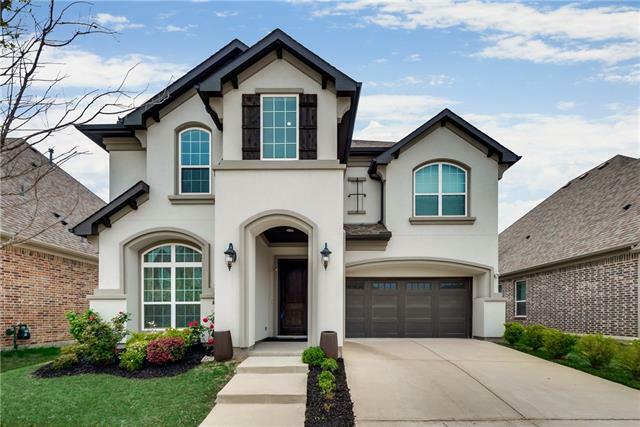 Bought a Single Family home in 2019 for approximately $375K in Coppell, TX. 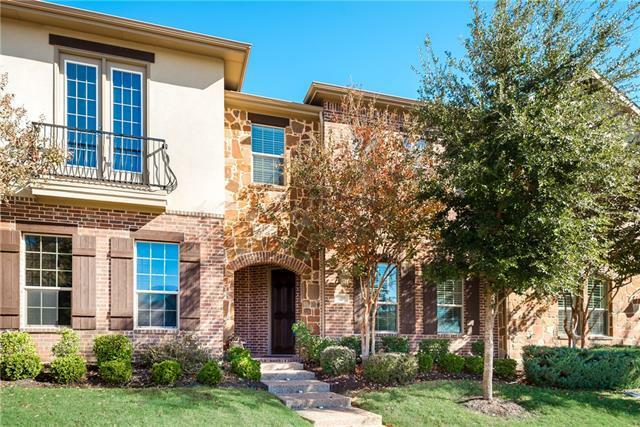 Bought a Single Family home in 2018 for approximately $625K in Coppell, TX. Helped me rent a Single Family home in Valley Ranch, Irving, TX. Call now at (469) 269-6541 or fill out the form below as best suits your needs.